Head trainer, instructor, coach, "The Boss"
Arielle joined TBE while she took a gap year from University of Colorado. She arrived with a sweet green thoroughbred, which we sold so she could persue higher goals. While in Aiken, she piloted the best horse in the world (Zoomer, of course) around several training level events, winning a lot. We then acquired sales horse Say No More for her to campaign for the rest of her time. She has successfully completed several preliminary level events now, and we wish we could keep her forever! But sadly for us she must return to school this Fall, and we wish her the very best of luck and hope she returns to Area 2 when she is done. Katie and her young mare "Lola" (Leave a Legacy) have been training with Tracey for several years, and joined as a full time working student for the winter season of 2016 in Aiken. While there they conquered a lot of their troubles, and gained tons of confidence. They completed several events while there, and certainly have a bright future together. Katie has also hosted several clinics for Tracey in Salisbury, Maryland. 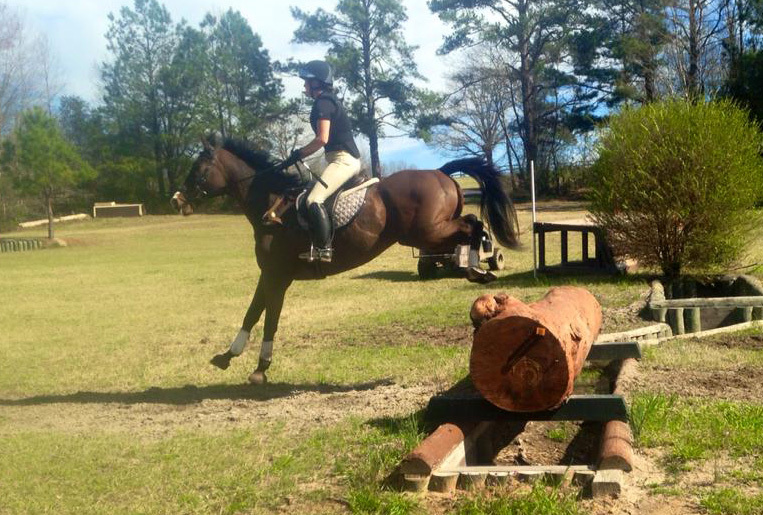 Emily came on to our team starting in January of 2015 to check out the scene of active competing at the upper levels in eventing. With a great background working for several other riders, she easily acclimated to our program and became everything you can hope for in young working student. 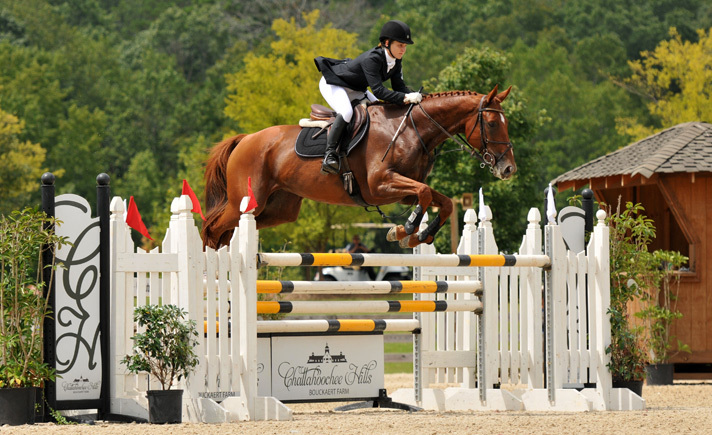 She came with her ottb Kenny, who had hardly ever jumped at age 14, and successfully worked through his training to compete at the beginner novice level in Aiken. She also has formed an solid partnership with Tracey's school horse, Zoomer, who she competed at the novice level at Fairhill in 2015 for a 3rd place. 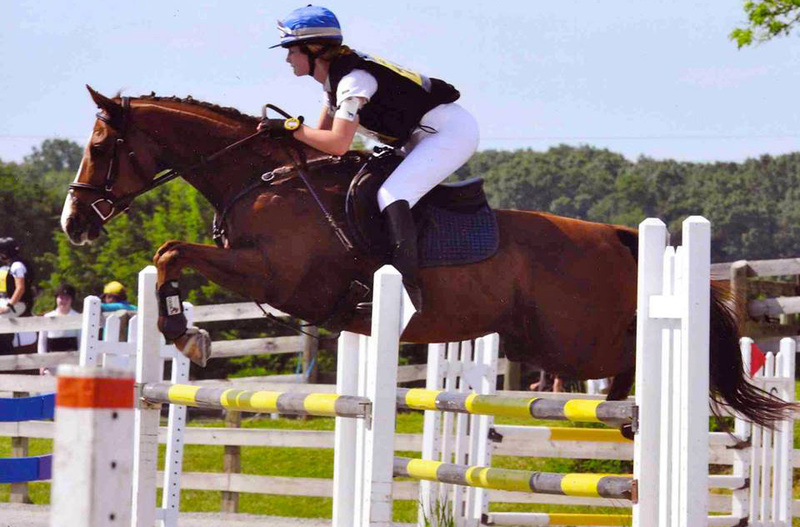 Erin began as a working student for Tracey Bienemann Eventing at the end of August. 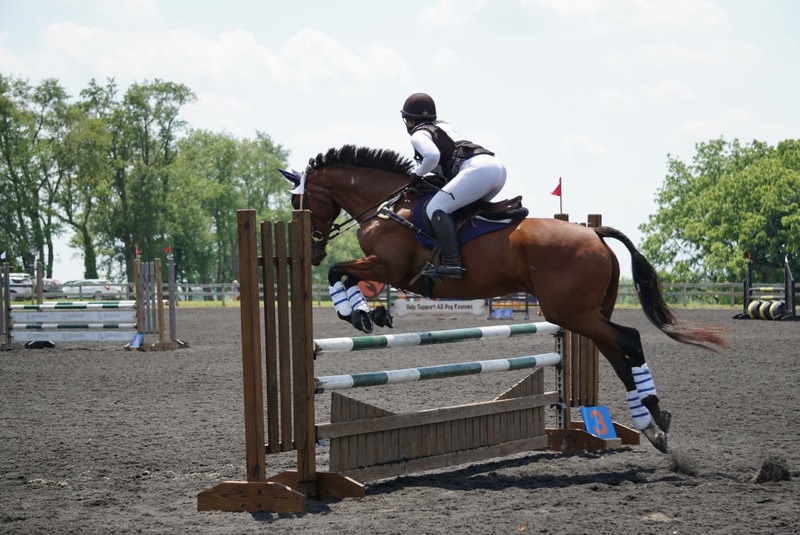 2013 was her first year showing and eventing her horse "Joe," and they have been working with Tracey for about a year on and off until she started in August. Although it has only been a few months, Erin and Joe have shown great improvement in all aspects of their work. A unique opportunity arrived for Erin when Tracey was injured in September, when she got the ride on all of the "big guys" while Tracey was grounded from riding by her shoulder. Erin and Joe have had several successful outings at the beginner novice level, and will be looking to continue to improve and show their stuff at the beginner novice and novice levels. Alison Asti is better known as "Mom." In addition to owning her own ottb in training, "Hopper," she also supports several other horses in the TAB Eventing string. She is the tailgate coordinator extraordinaire, bringer of food and drinks and extra moral support to events, and the official reminder to Tracey of all things necessary (and unnecessary) for every ride. Thanks Mom! 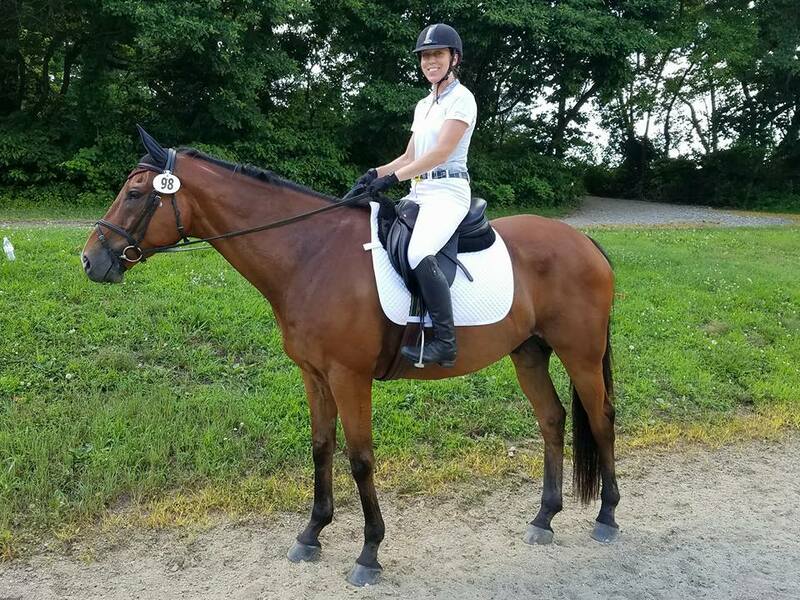 Allyson has been riding her lovely and talented OTTB "Austin" with Tracey since 2014, progressing from their first real jumps together, through their first cross country schools, and into their first events! For the Winter of 2016, Allyson handed the reins over to Tracey for a while to get Austin more exposure and his first recognized events, where he excelled in all three phases at the novice level. In addition to working Austin, Allyson also enjoys riding and showing the best horse in the world, "Zoomer," to improve her jumping confidence. 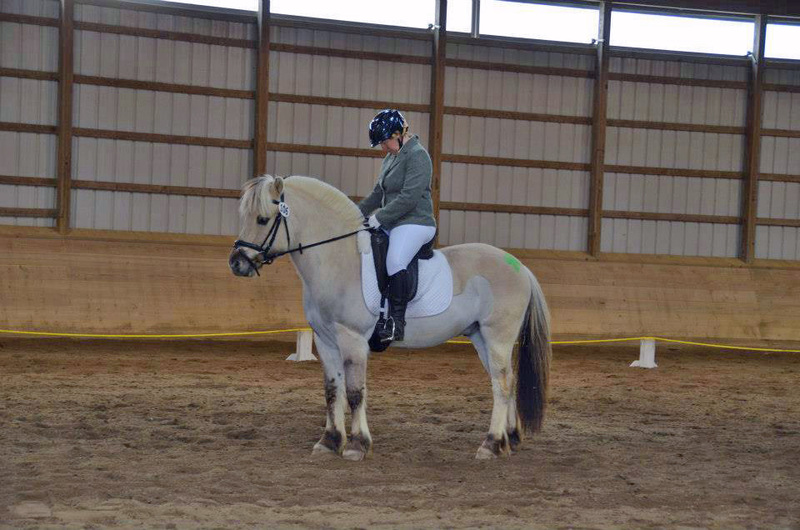 Darby has been riding quite a while, but when she acquired her Norwegian Fjord pony, "OFI Skogen," she knew she had something special. Darby decided to learn separately from her young horse to start, as Skogen has an excellent scooting spook move, and needed some solid basics for them to understand each other. Darby now lessons on Skogen consistently, improving their confidence and communication. Hopefully Darby and Skogen will be ready to make a dressage show appearance together soon! Caroline has been a student and family friend from when Tracey worked at Dodon Farm with Steuart Pittman. After getting her first green horse, "Silver Sneakers" to bring up the levels, she has proven to be a skilled young rider. Although Tracey doesn't get to teach Caroline often because of distance, she still works with her at competitions and in Aiken. 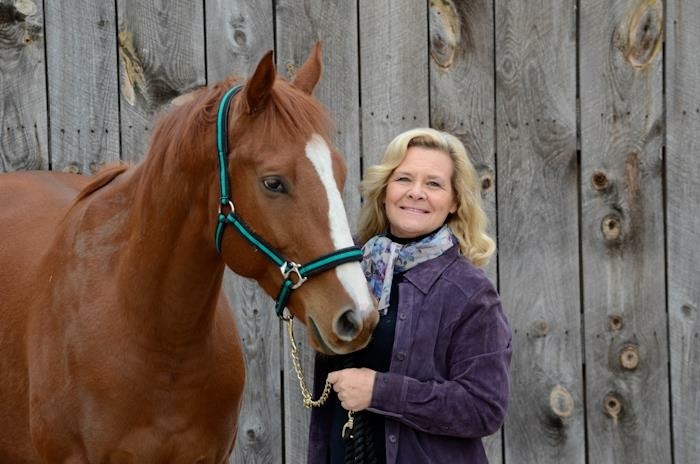 Caroline's family, Hank and Ginny Nayden, also contribute to help sponsor Tracey Bienemann Eventing. 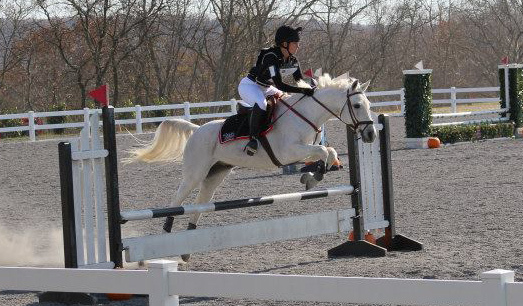 Caroline held her own competing through 2013 at the preliminary level and completing her first CCI1*; she has a lot to be proud of at such a young age! 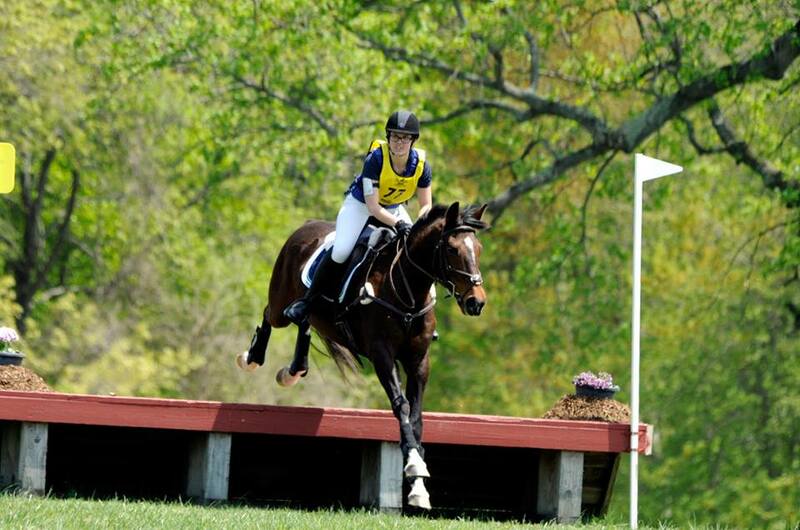 Caroline will move on to college at Oberlin, and hopefully continue her involvement with eventing.